I have an Hermes dream... it's a reoccurring dream and basically just features me, decked out in head to toe Hermes, from the bag to the bracelets to the soft and flowing textures of the clothes. I'm some complex, I know. Anyway, it's a luxurious dream that's been floating around in this big old head of mine for a while now. Only, in 2015, said dream had a bit of an update in the form of an Apple Watch. Yes, a collaboration was born. 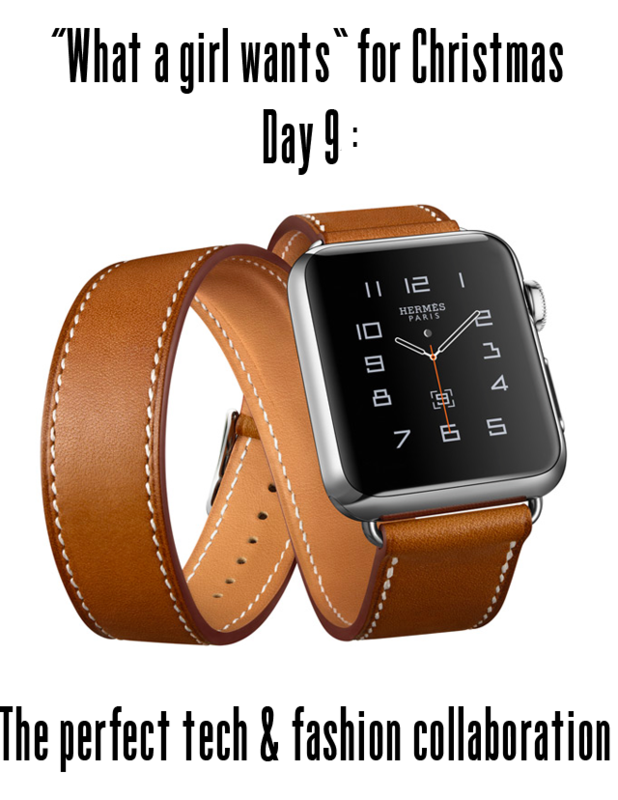 Apple and Hermes had come together to make sweet sartorial magic for tech/fashion lovers everywhere. There's even a special orange box made in honour of the joining of two industry greats. You just can't ignore these things. Now, I have the Apple Watch- I just need the Hermes strap under the tree this year. Santa... won't you please! ?